Farmers markets are awesome. 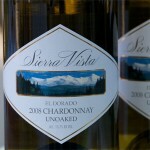 There is always free samples, and the quality is always much higher compared to that of grocery stores. Right off South Lake Tahoe Blvd. 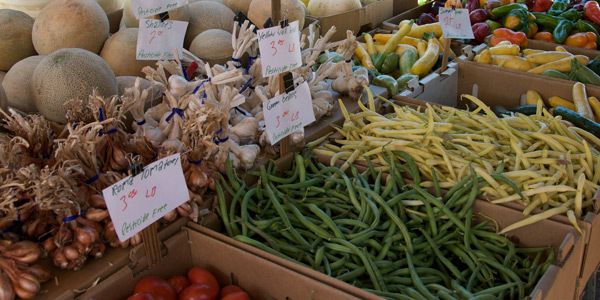 every Tuesday till October 5th, the American Legion Hall parking lot host a farmers market. 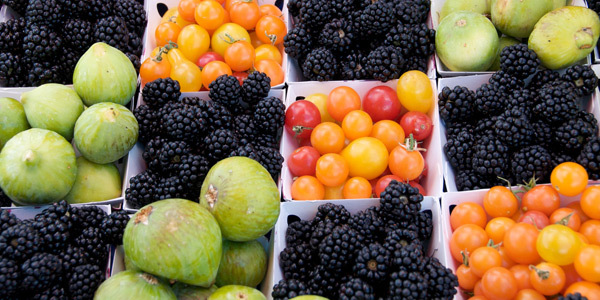 Javier, who owns Toscano and Son Farms, travels all over northern California each week to different farmers markets. Javier is all about quality, he explains “We only pick the best fruit and vegetables, our tomatoes must be the right color, or we won’t sell them. We value quality, and so do our customers, that’s why they keep coming back”. Among Javier’s loyal customer is Robert Michaelson, a travel writer who lives in Tahoe, and is here every Tuesday hitting up Javier for his fruits and veggies. The Farmers who come out to south lake know their customers by name and care about sale of one peach, just as much as a crate of squash. It’s not about being pushy and salesmen like, it about good healthy foods from local farms providing for the community. 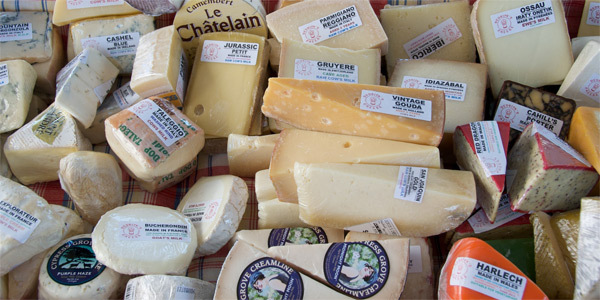 The Farmer’s market offers more than just locally grown fruits and vegetables. 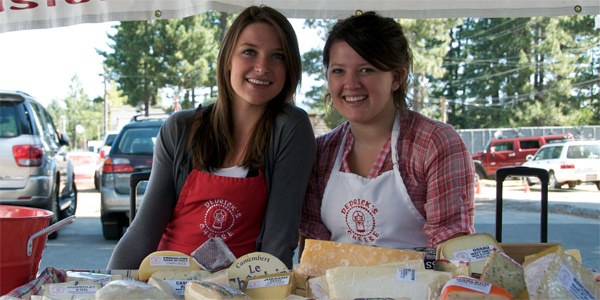 The girls at the Dedrick’s Cheese tent from Placerville give out samples from mild to bold, and “Love the atmosphere of people out in Tahoe, and their passion for quality”. 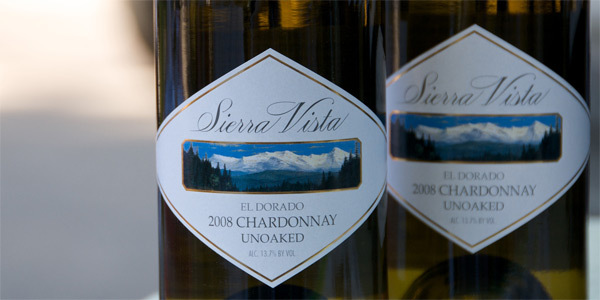 Sierra Vista Wineries love coming up to Tahoe and always welcome folks to come check out their winery in Placerville for some tastings. The bakeries have delicious looking breads and mouthwatering treats. Alpen Sierra Coffee also comes out and has their premium drip coffee available too for anyone who needs a caffeine fix.